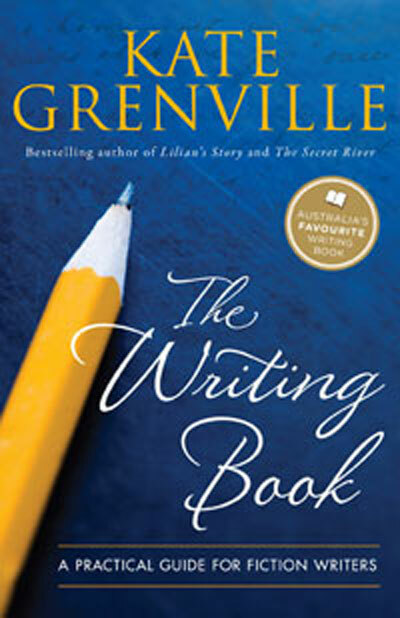 The Writing Book doesn't just talk about how to write fiction; it takes you, step-by-step, through the process of doing it. Each chapter concentrates on one aspect of writing: getting started, bringing characters to life, writing convincing dialogue, revising and writer's block, ... read full description below. The Writing Book doesn't just talk about how to write fiction; it takes you, step-by-step, through the process of doing it. Each chapter concentrates on one aspect of writing: getting started, bringing characters to life, writing convincing dialogue, revising and writer's block, etc. Exercises in each chapter are carefully structured so that each one builds on the one before. Examples from contemporary Australian writing demonstrate how different writers tackle the technical aspects of their art. By working your way through this book, you'll gradually craft a piece of fiction, and develop confidence in your own fictional voice. If you'd like to write, but you're not sure how to start, The Writing Book will show you how. If you're already writing, The Writing Book will give you practical ideas for new energy and direction. 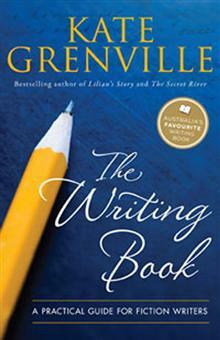 Kate Grenville is the author of The Secret River, The Idea of Perfection, The Lieutenant and Lilian's Story.